Weekends are supposed to be fun. What could be more fun than exploring another city. 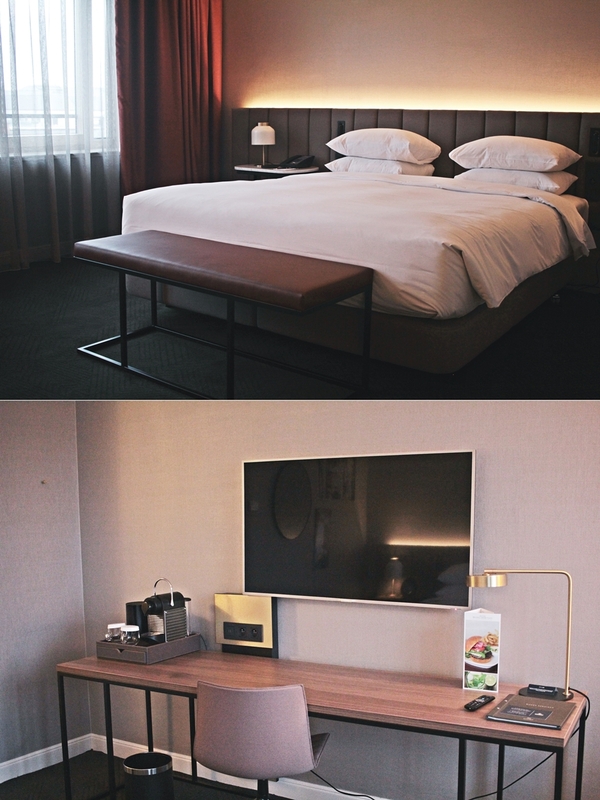 Instead of simply resting within one´s own 4 walls I decided to break through the winter blues and do a solo weekend trip to Brussels, where I have been staying at the Hilton Brussels Grand Place. As it has been my first travel to Belgium, I have been excited to explore another country and to yet set another pin on my map.. The timing couldn´t have been better for a quick city trip. 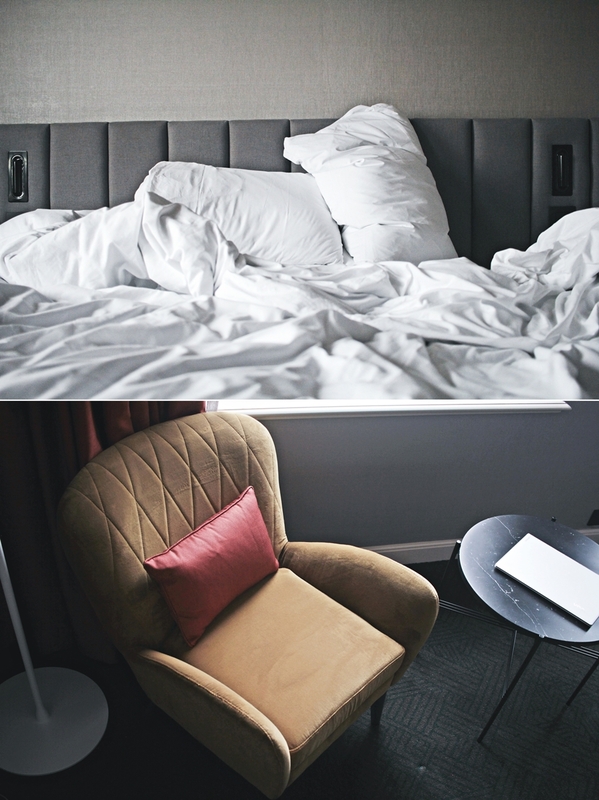 As the flight prices were pretty attractive for the weekend and Hilton is still having many hotels on sale, it was just super matching and it still is. 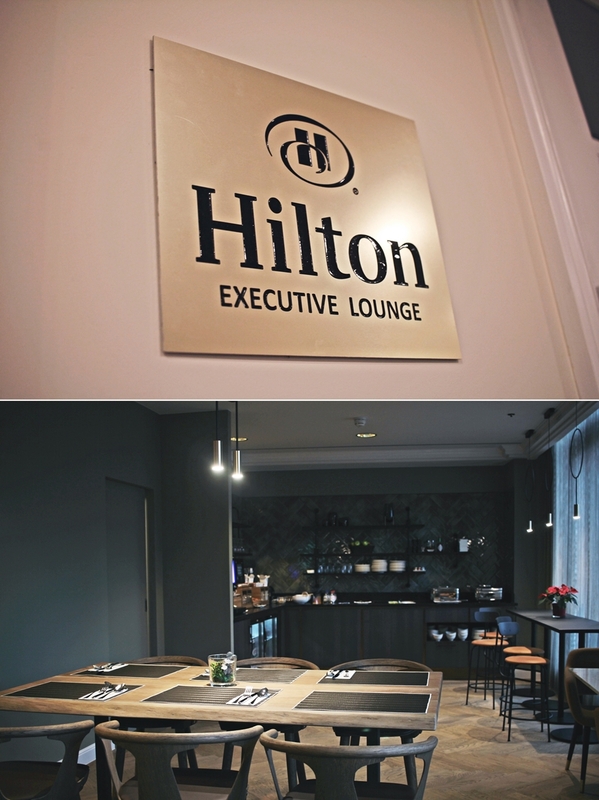 Within only 90 minutes I have arrived at the Brussels airport and took the train to the Hilton hotel, which is directly located at “Centraal” station. The whole ride takes about 20 minutes and is the easiest way to arrive at the hotel. Just a few steps next to the station one will find the city center and of course also the Hilton hotel. As a Hilton honors member, I was even able to check in faster. The membership is complimentary and one will even collect points, which are in return possible to be used to redeem free nights. Checked in I received my keycards for my room 443, one of the executive rooms which also allowed me free access to the newly renovated lounge in the lobby level. 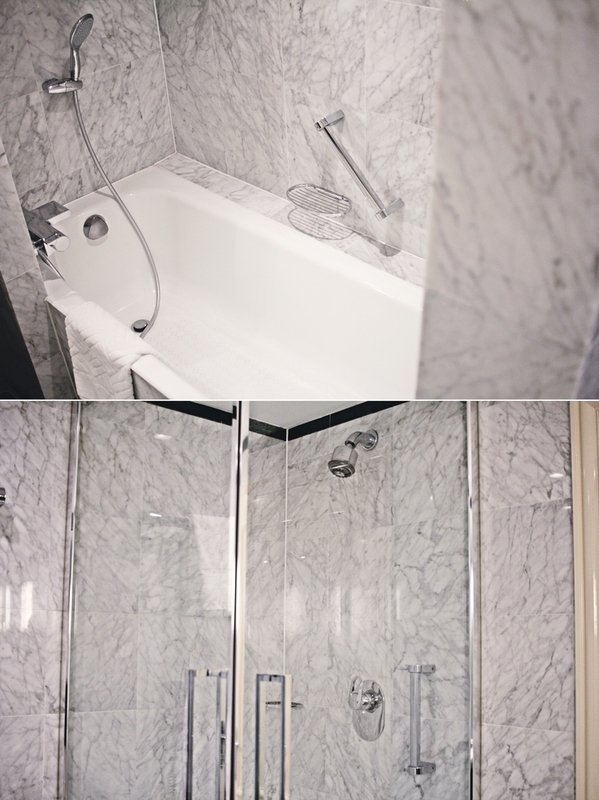 My room was furnished with a king-size bed, so as a wide spaced bathroom, including a separate shower and bathtub. Moreover, the room overlooked the beautiful shopping area around the hotel, which is also very historic. By night I was able to see Brussels charming lights and relax within the chair inside my room. Also, a fully accessible entertainment system with various channels was all included within the room. The hotel is perfectly located for those, who only spent a few days in the city. With the central location, one can easily get on the trains and most sights are even in walking distance. Also, special offers are provided by the concierge. 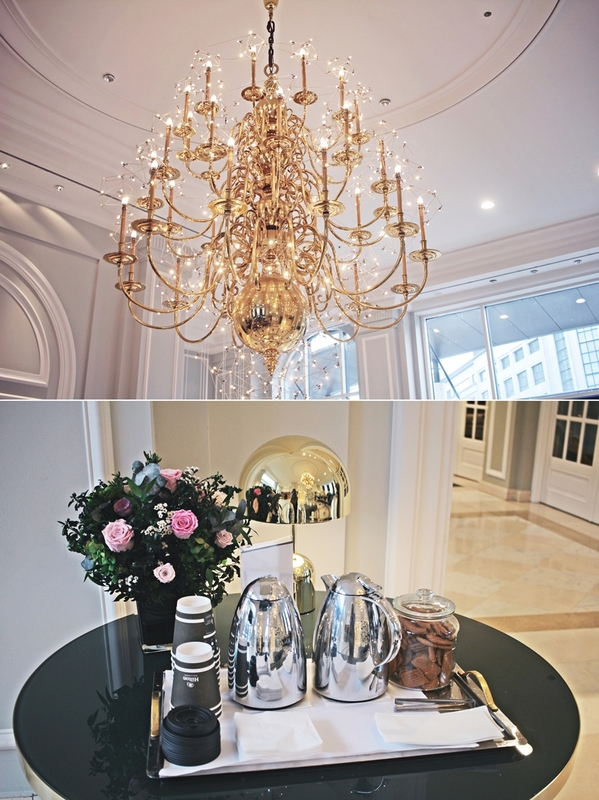 For the sweet treat, guests will even find a Godiva store inside the hotel. Shops, restaurants and museums are located around the hotel. The area is historical and offers beautiful locations to walk through. As already mentioned, the hotel newly opened the renovated lounge, which just reopened 2 weeks ago. It is open to all guests staying in an executive room type or higher. Guests enjoy complimentary access to beverages and food, so as a continental breakfast and a light dinner, including hot dishes. Also, a business center, so as a comfortable lounge atmosphere is given within the lounge. 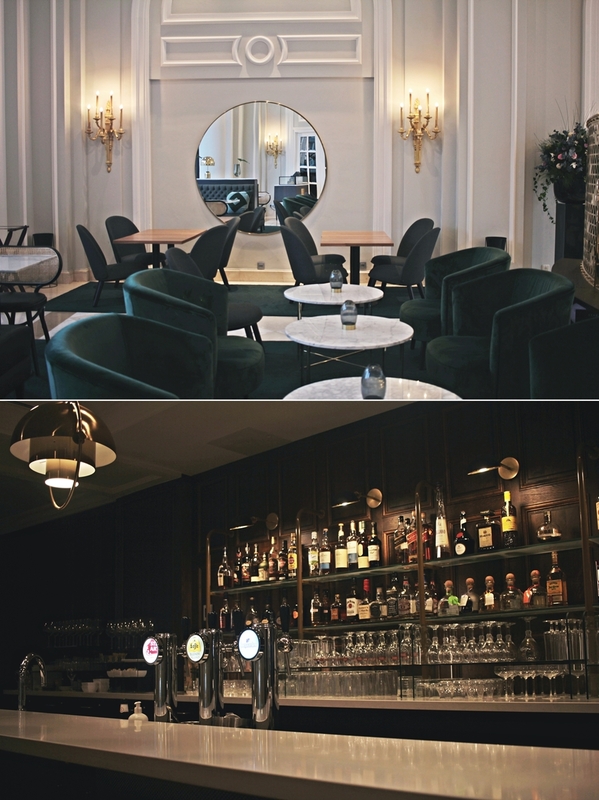 Especially for families or people like me, working on side, the lounge is a perfect place to relax, get some work done and enjoy views on the Brussels city center. 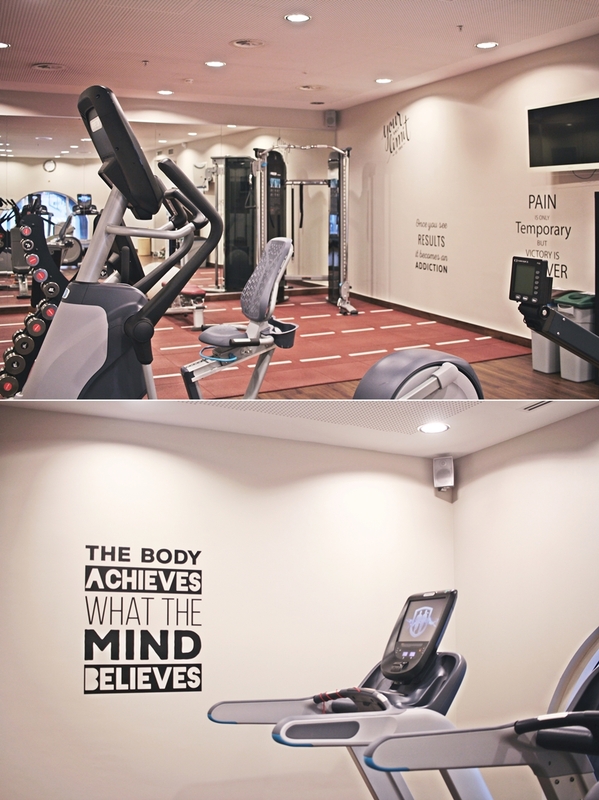 For those who enjoyed too much of the chocolates or delicious foods, that Belgium is well known for, the Hilton hotel also offers a fitness center, on the first of six floors. The fitness room included some weight trainings, so as a selection of cardio machines. Also, functional trainings can be done in the room. The access is free of charge for staying guests. As I enjoyed my breakfast in the lounge, instead of joining the standard buffet, I was pretty excited to eat at the inhouse restaurant Sentro, which is influenced by the local produces. The head Chef Vincent Masson uses local, seasonal and quality products to suggest a tasty cuisine inspired by European flavors. 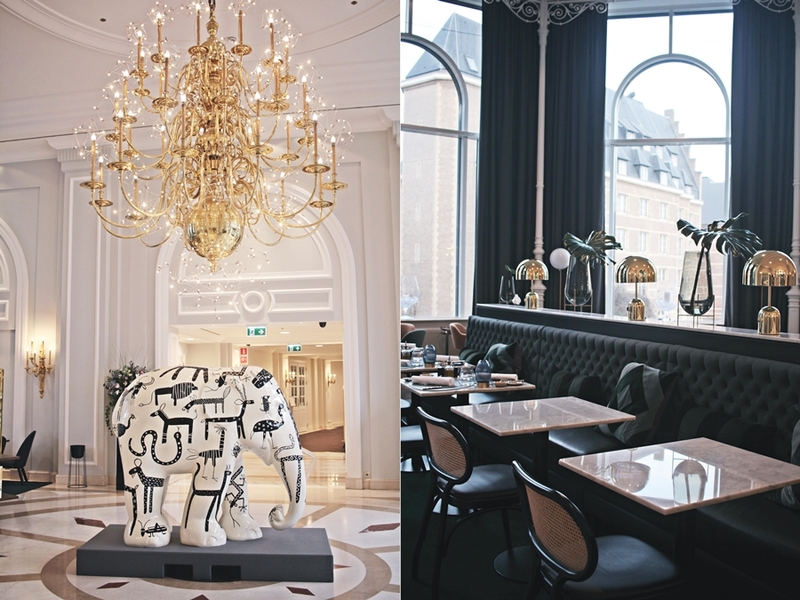 The Sentro restaurant has a charming twist of a glamorous design and vintage furniture. It is located within the lobby and has an offer for vegetarians, fish and meat. Even a vegan offer is in discussion with the kitchen. The signature of the restaurant is however the fish section and also the meats are in cooperation with a very famous Brussels butcher. The hotel restaurant is very popular for it´s lunch options, however it is also open for visitors. The prices are on a moderate listing for Belgium standards and the quality of the food. 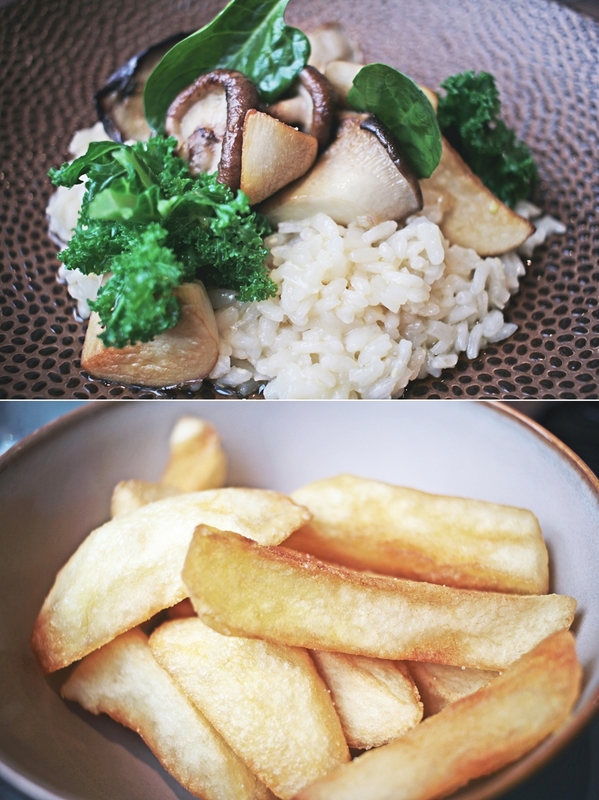 I personally really enjoyed the risotto and would highlight the fries, which are very famous for the Belgian cuisine. 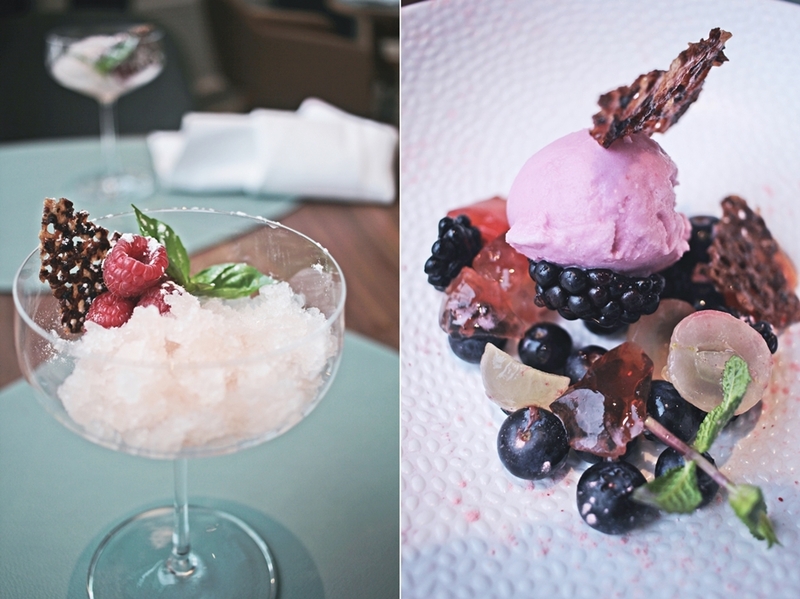 For the dessert there is a vegan listing too, which is a berry sorbet but also prepare to be surprised by the chef. Most special about the restaurant is the setup of the food, which is truly artistic and a culinarily highlight just by watching. For those who want to enjoy some drinks or their coffee in the morning, there is also the offer of the Sentro bar, which offers homemade pastries and a talented Master Barista for awakening moments. The bar transforms in the evening in a lounge for light snacks and signature drinks, so as sandwiches and salads. As always, the weekend went by in a rush. It was however one of the best weekends this year and a great trip to do. Brussels is a great city to visit, even if it should be only for a few days. The Hilton Brussels Grand Place has been an excellent choice for this short city trip. A hotel, that I can highly recommend out of my own impression and my short but pleasant stay. The hotel currently also tries to even improve the service and offer, with an ongoing renovation, that is almost finished. Be surprised and enjoy an even better Hilton hotel in near future. I´m excited for your personal feedback.